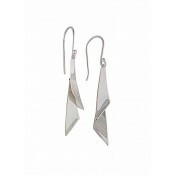 A style that never goes out of fashion, these silver drop earrings will complete any outfit easily. 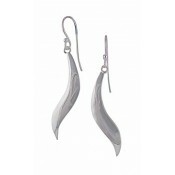 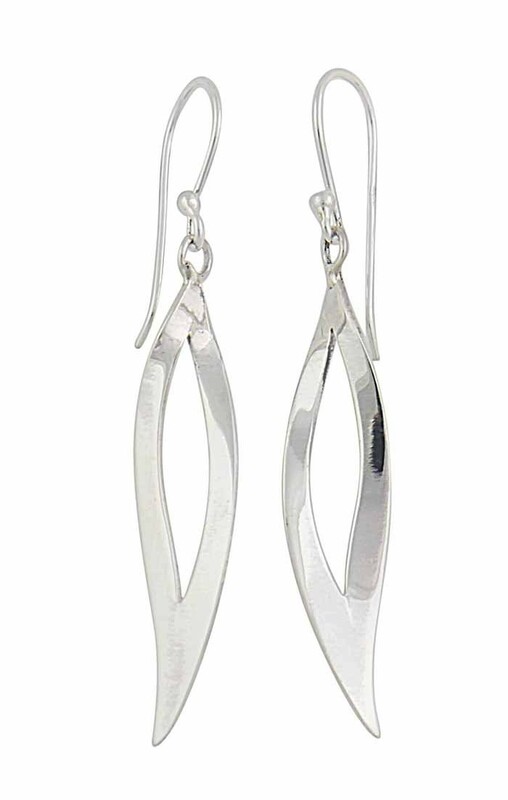 They feature an open cut leaf charm which sways from the ear with a hook fitting. 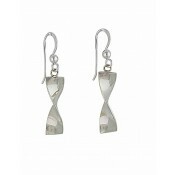 Perfect for the office, date night or even an evening out with the girls, these dangle earrings are ones you'll simply adore.